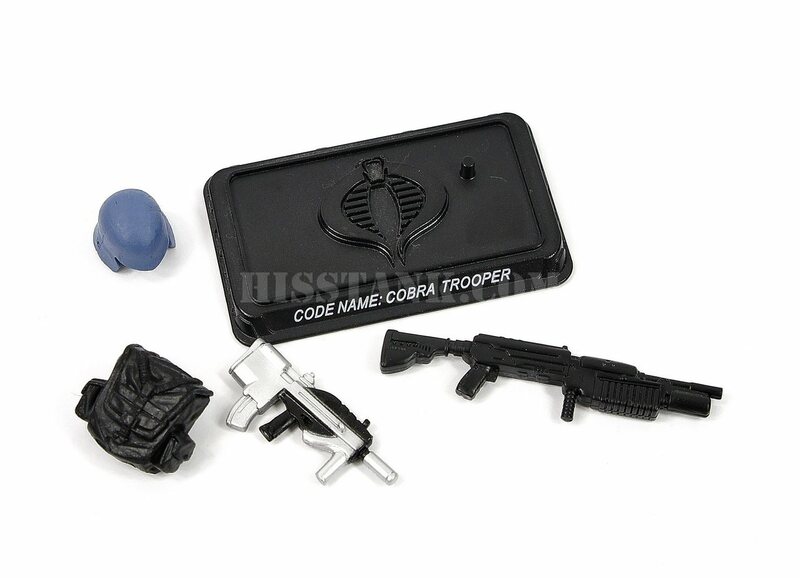 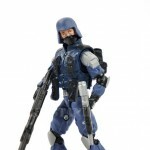 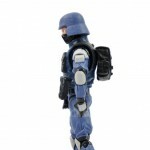 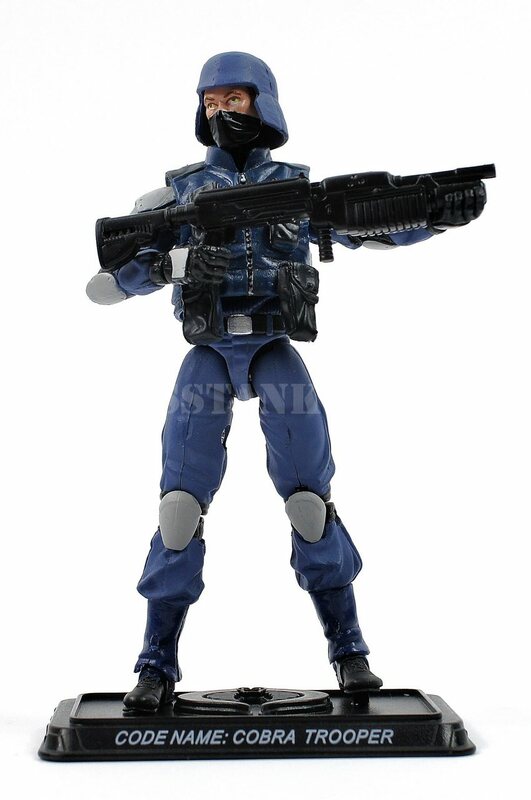 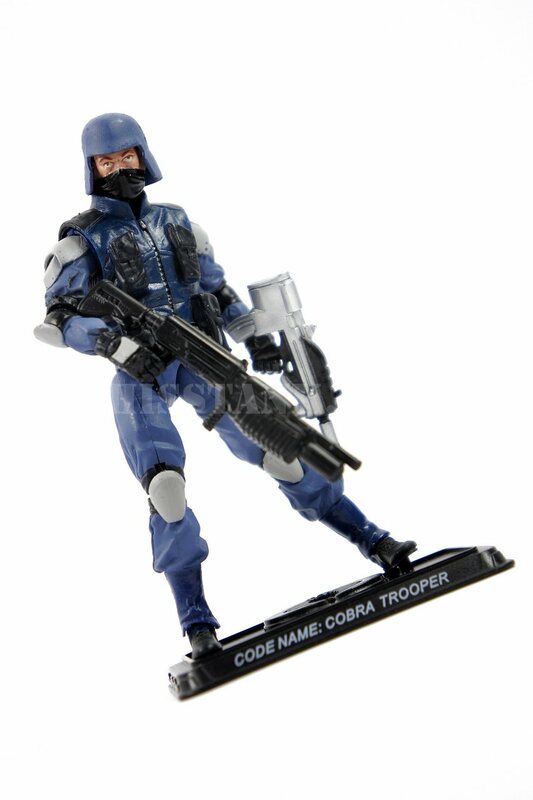 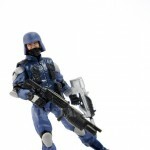 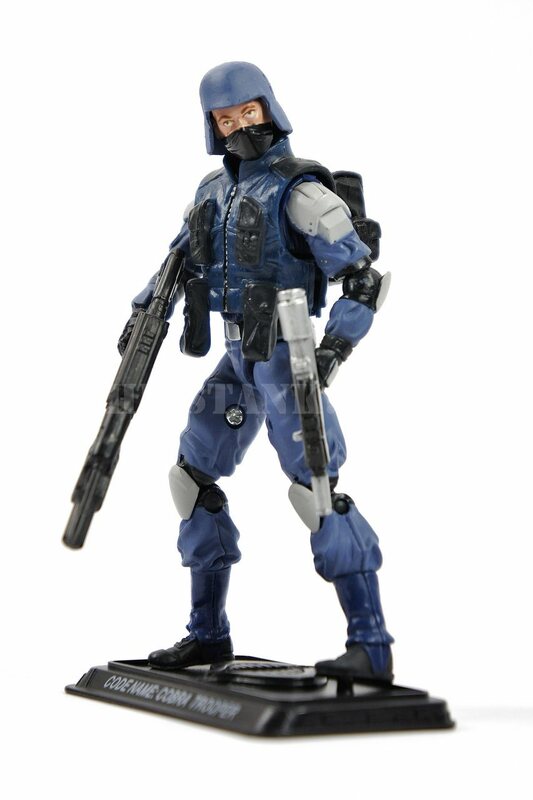 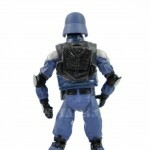 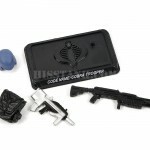 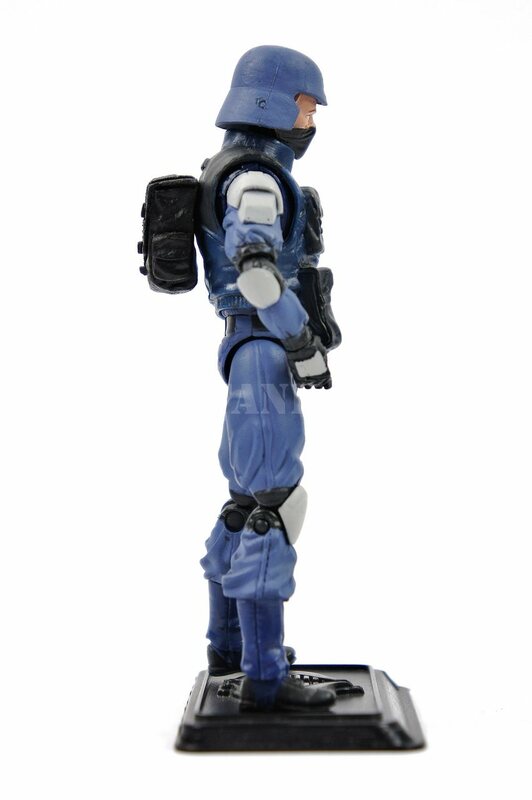 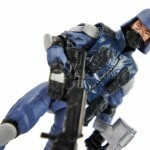 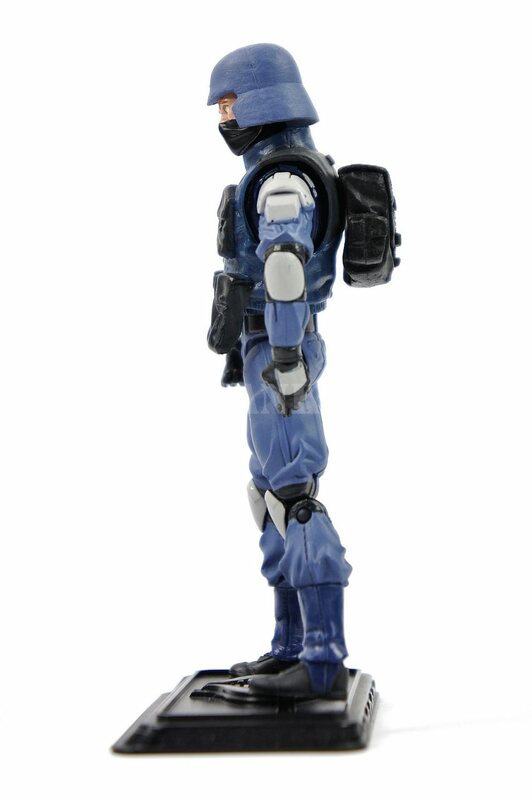 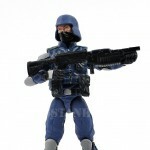 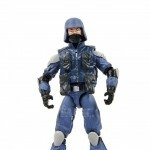 COBRA TROOPERS make up the bulk of the COBRA organization’s fighting forces. 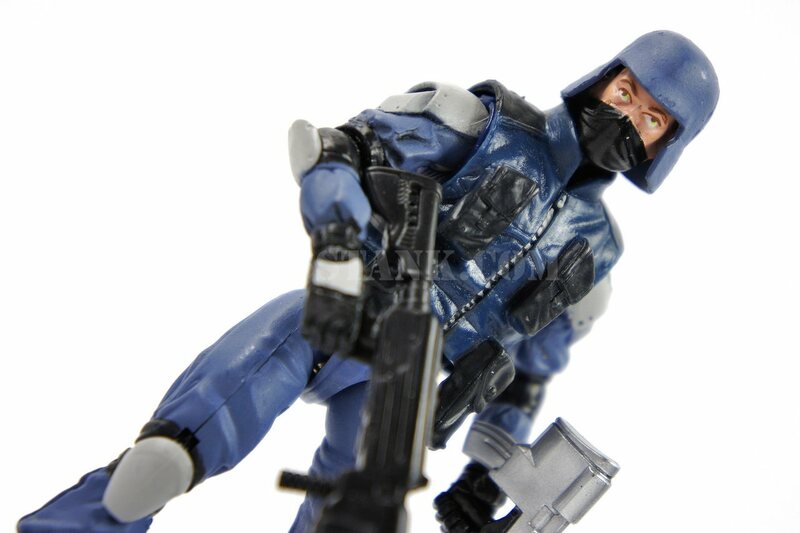 They may be the “grunts” of this vast army, but they are, nevertheless, highly trained in combat techniques, martial arts and sabotage. 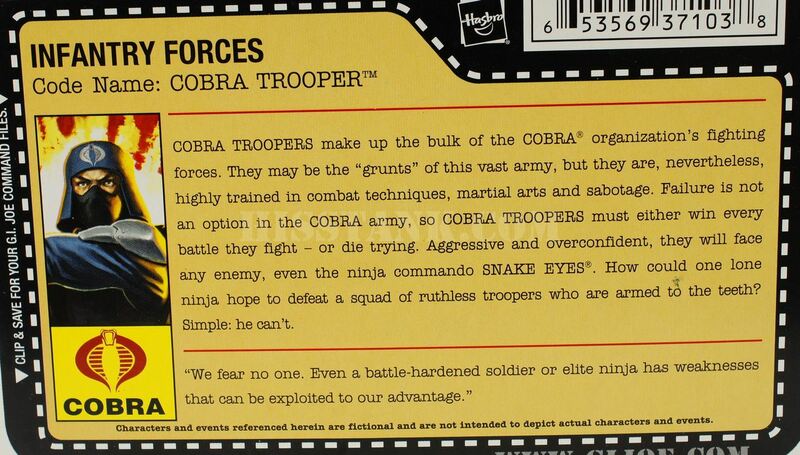 Failure is not an option in the COBRA army, so COBRA TROOPERS must either win every battle they fight – or die trying. 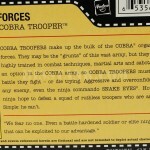 Aggressive and overconfident, they will face any enemy, even the ninja commando SNAKE EYES. 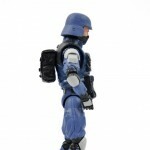 How could one lone ninja hope to defeat a squad of ruthless troopers who are armed to the teeth? 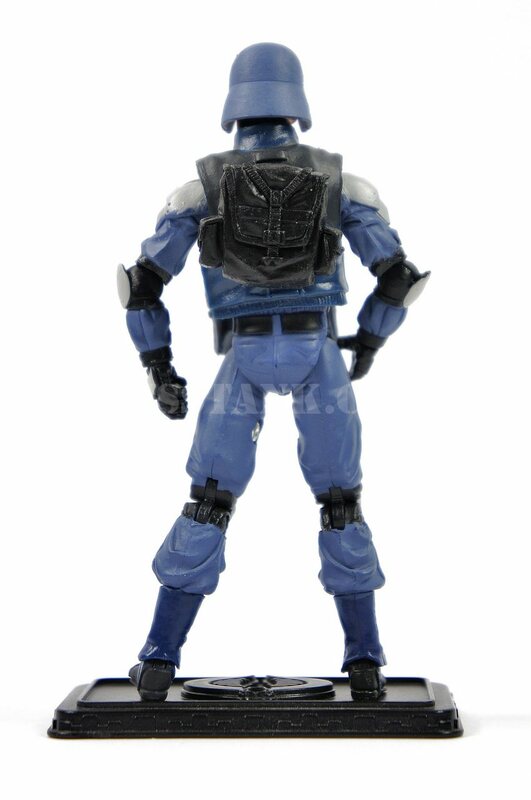 Simple: he can’t.